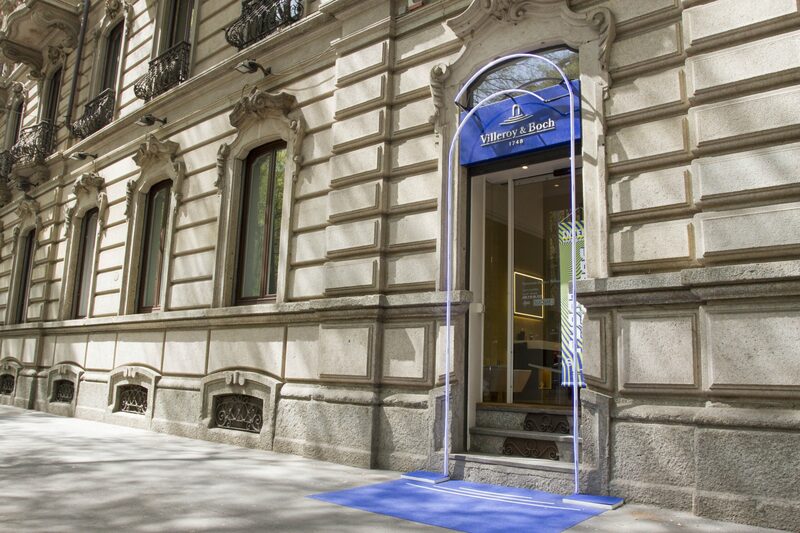 Villeroy & Boch, a German company founded in 1748 and headquartered in Mettlach, Germany, is Europe’s leading manufacturer of ceramic products. 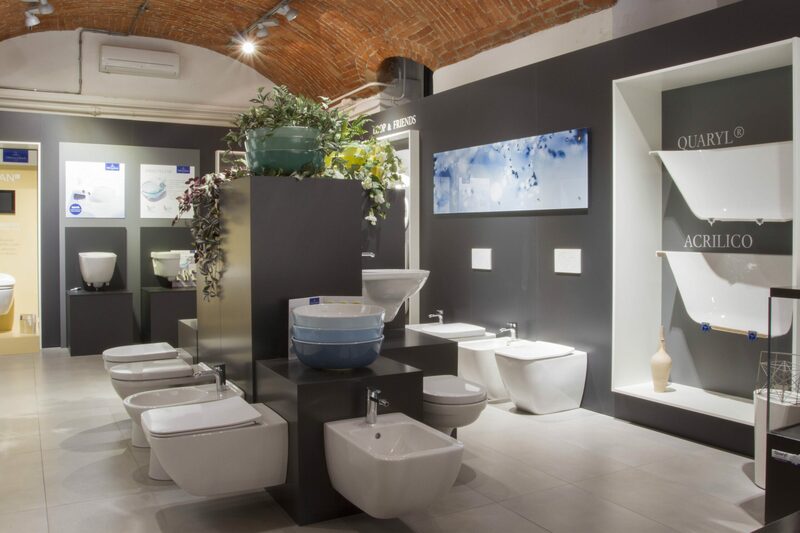 With production facilities in Europe, Mexico and Thailand, V & B produces a wide range of products including bathroom and wellness, table arts and tiles. 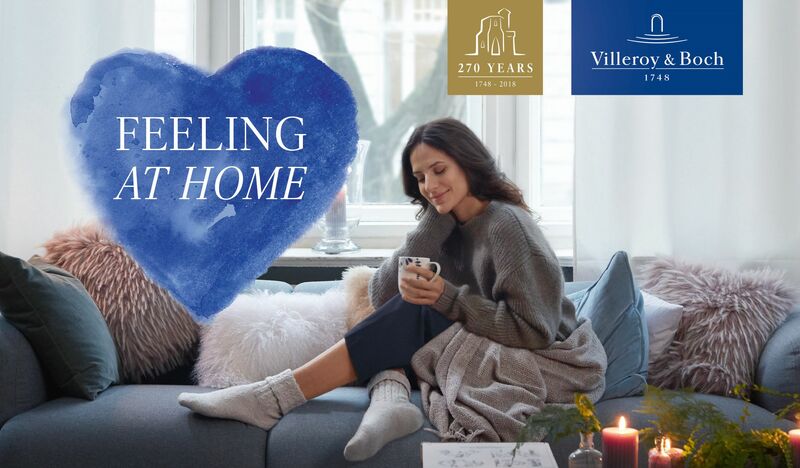 With over 260 years of history behind it, Villeroy & Boch is today the leading brand in the Lifestyle sector in 125 countries. 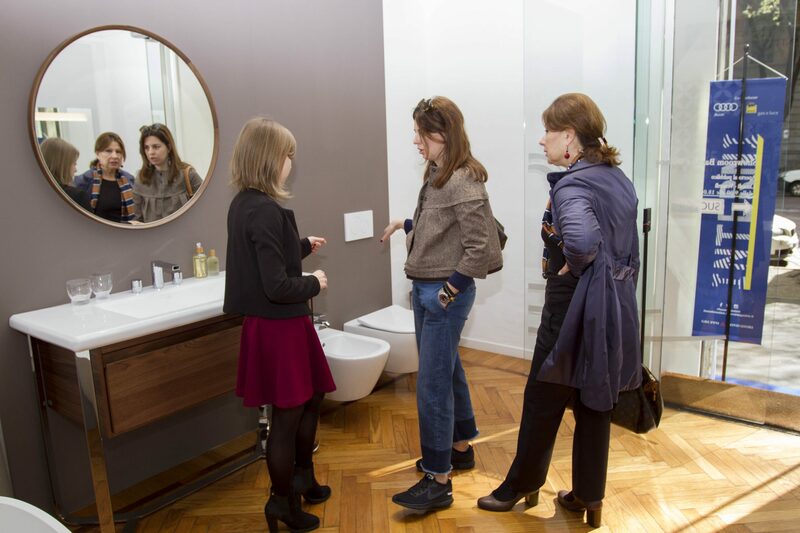 Also this year V & B is among the great protagonists of the Milan Design Week; point of reference is the showroom of Foro Buonaparte where the new Bath & Wellness and Tableware collections are presented. 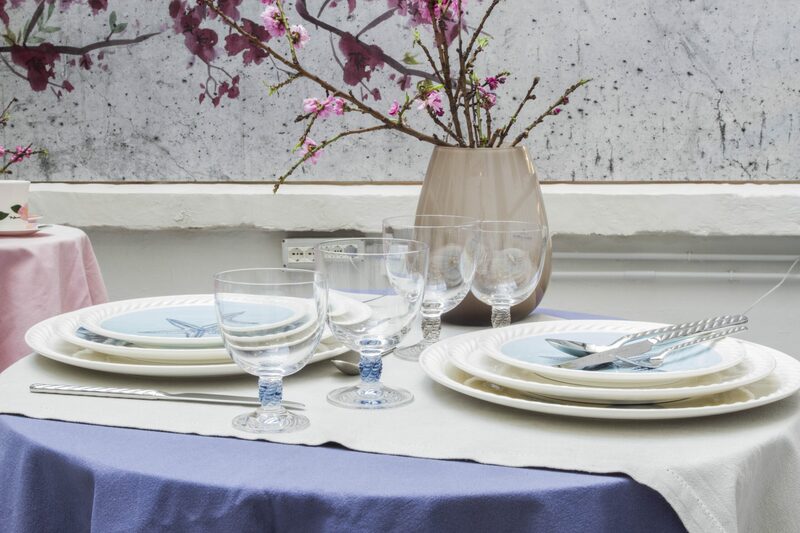 Rose Sauvage, Brindille and Montauk are the Tableware collections, while Finion, Antheus and Artis those in the bathroom area. Elegance and refinement are the common thread that binds all the V & B collections. 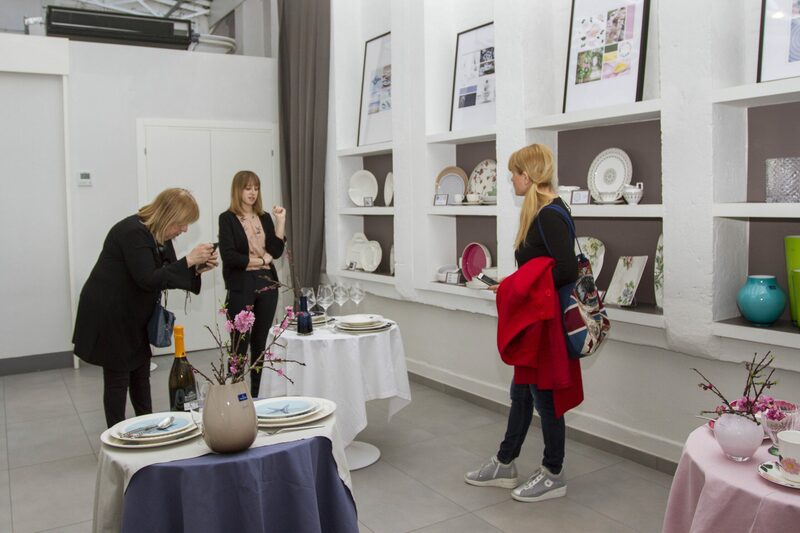 For two years, DAG Communication has followed the press office, media and blogger relations activities as well as social media management for Villeroy & Boch. The activity has led to excellent results, with publications in major journals such as Marie Claire, Elle, Vogue, Casa Facile, R Casa, Vality Fair, Italian Cuisine, A Tavola, Home, but also in newspapers like Corriere della Sera, Il Sole 24 Ore. Furthermore, DAG supports the company during the events organized and, in particular, during the 57th edition of the Salone del Mobile in Milan, it was responsible for the preparation of a VIP lounge inside the Milanese showroom of Foro Buonaparte for present the new collections. Journalists and industry bloggers were invited to the event to experience the “Feeling at home” experience, inspired by the concept “No place is like home”: a relaxing hand massage, breakfast or aperitif is offered inside the vip lounge , free wi-fi and columns to recharge your mobile phone. Inside the showroom there was also a small refreshment for all visitors who were involved in the event with a social media campaign.